AIM is a unique program offered by STAT Home Health in partnership with St. Joseph Hospice. AIM Palliative Home Health provides in-home palliative care for patients facing life-limiting illnesses, who wish to continue actively fighting an illness, even during late phases that require symptom control and interventional pain management. Palliative care is shown to help not only extend life, but also quality of life. A well know study, published in the New England Journal of Medicine, reported patients who received early palliative care had better quality of life and lived longer than patients who received standard care. See the journal article here. All members of the AIM Team are trained to provide palliative care and they have a unique understanding of the needs of those facing a terminal illness. 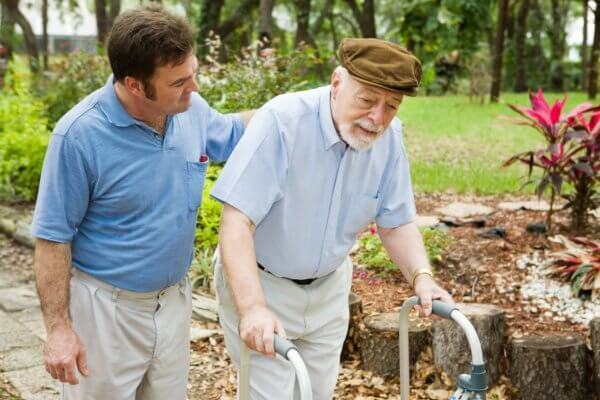 What is the Difference Between Traditional Home Health and AIM Palliative Home Health? Traditional home health service is offered to those with a brief illness or debilitating circumstances that are not considered terminal. Palliative home health is provided to patients facing terminal illness who wish to continue life-extending or curative treatment, or those who need more time to explore options. How is AIM Palliative Home Health Different from Hospice? Palliative care allows both patient and family time to explore options and make decisions about how they wish to deal with a terminal illness. 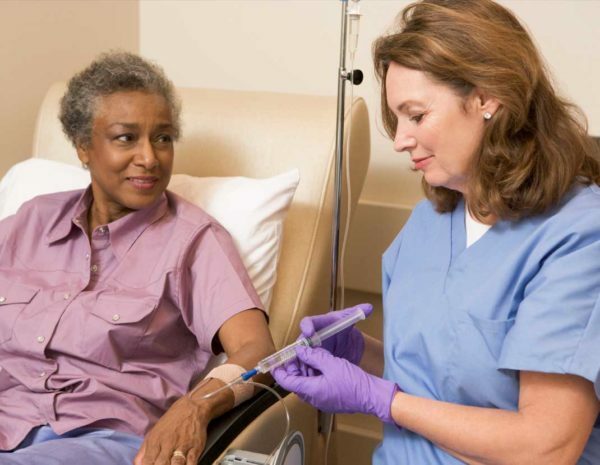 While the services provided are similar to those provided through home hospice, palliative care is administered through home health and, unlike hospice, it is offered to those who wish to seek or continue curative treatment, such as chemotherapy, radiation or dialysis. Patients will be assigned a team that specializes in their medical/surgical needs and/or palliative needs. Comfort care, along with physical, emotional and spiritual support, can be provided to both the patient and their family. The AIM Palliative Home Health team serves patients in southeast Texas and throughout Louisiana. 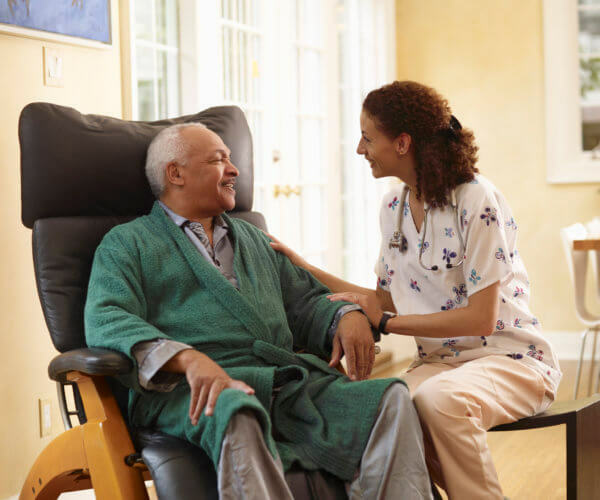 Wondering if palliative home health is right for you or a loved one? Our expert patient care professionals can help you decide what is best. Contact us at the nearest office using our office locator. We are available 24/7 to assist you.